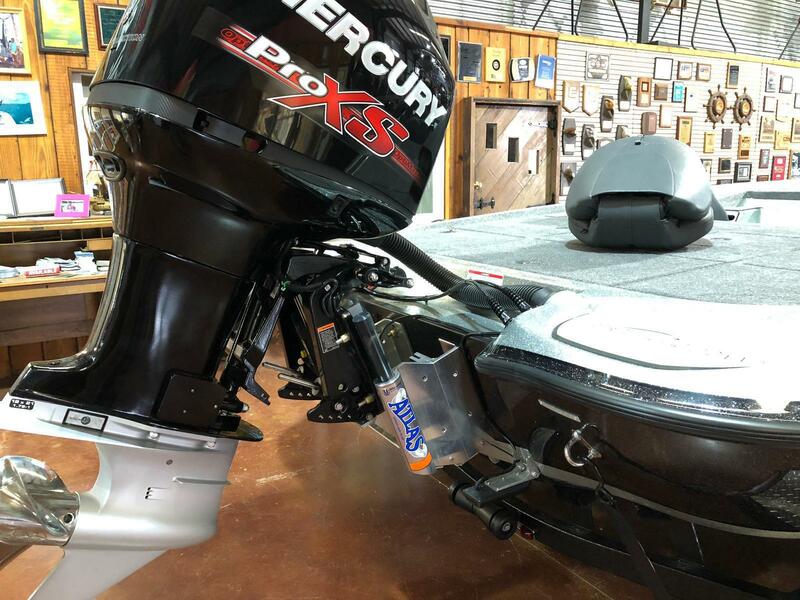 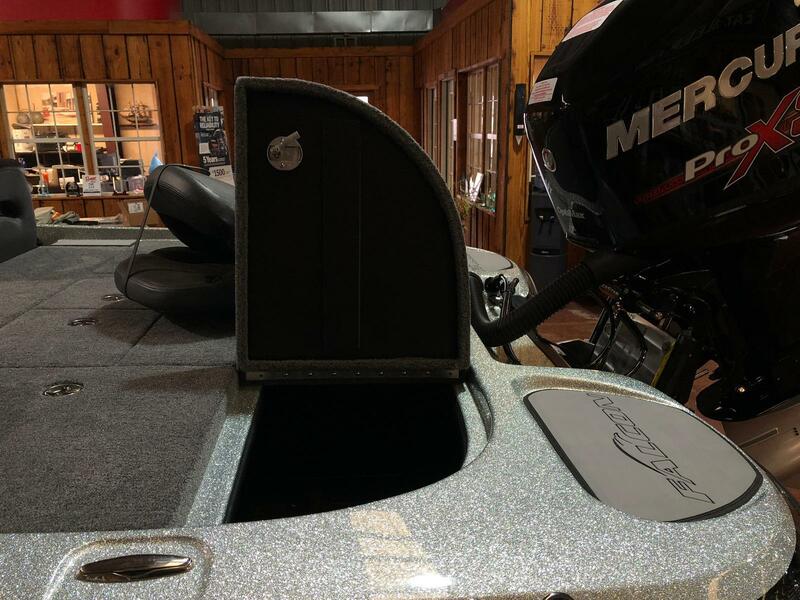 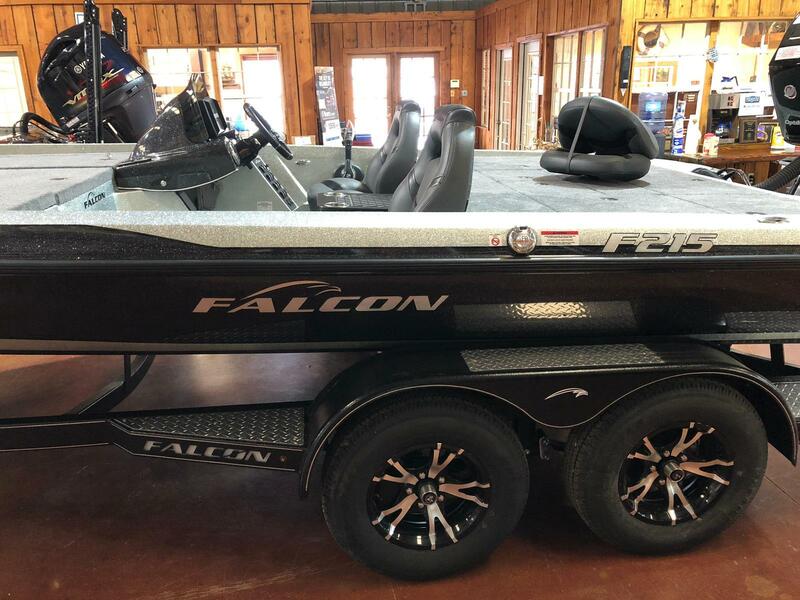 New 2018 Falcon F215 powered by the tested Mercury 250hp PRO-XS OPTIMAX two stroke. 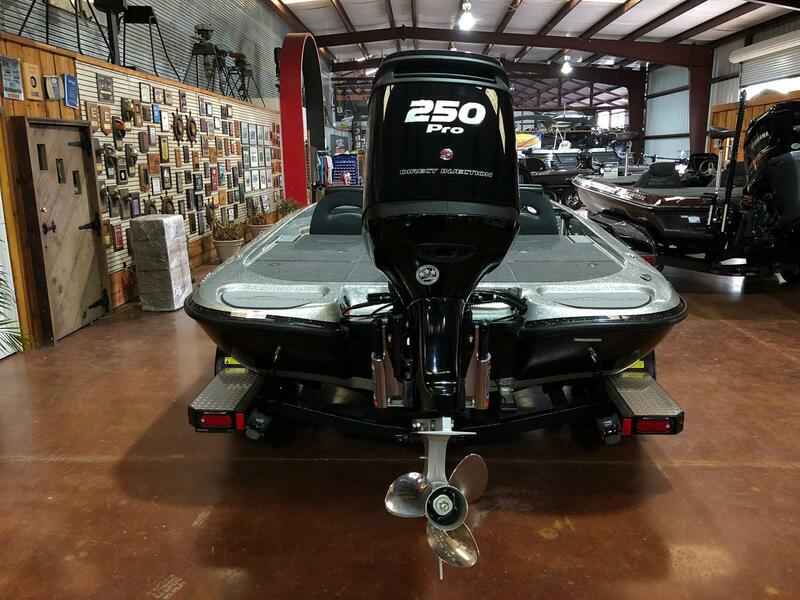 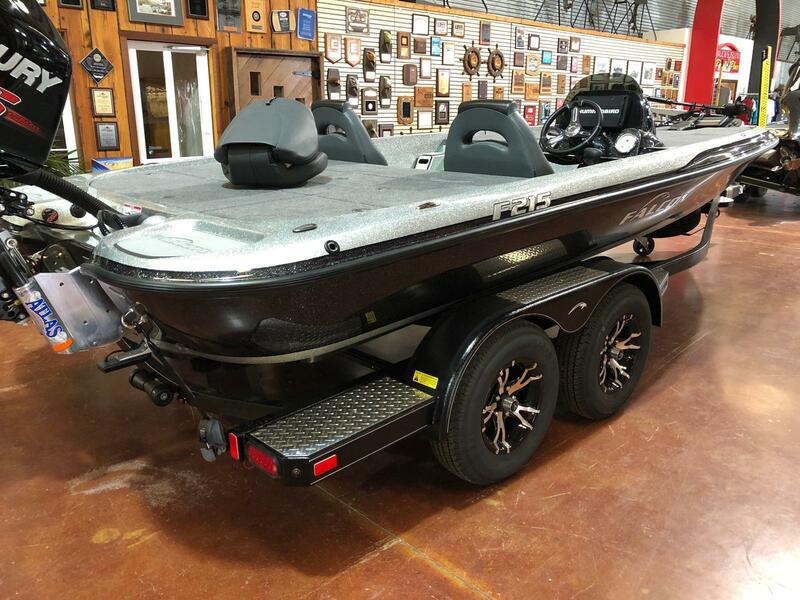 If you want a huge front deck and a boat that can take the roughest of waters, this is the boat for you! 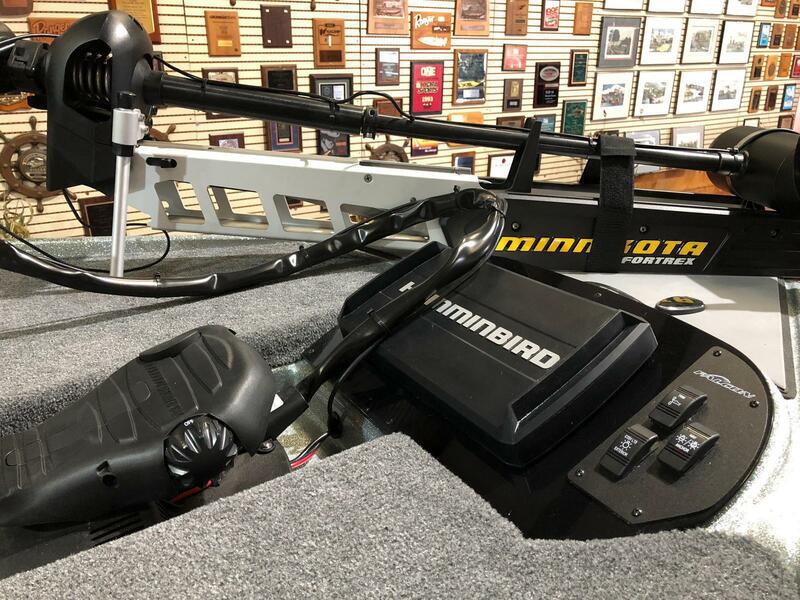 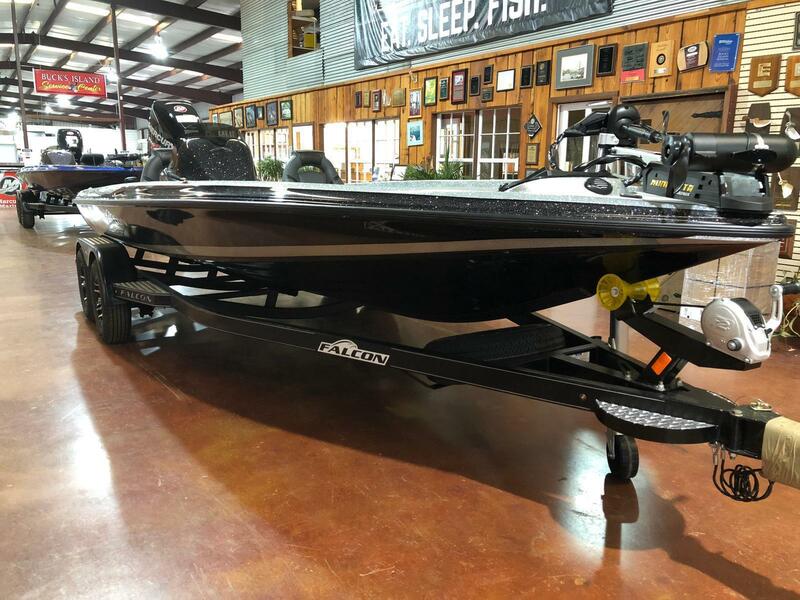 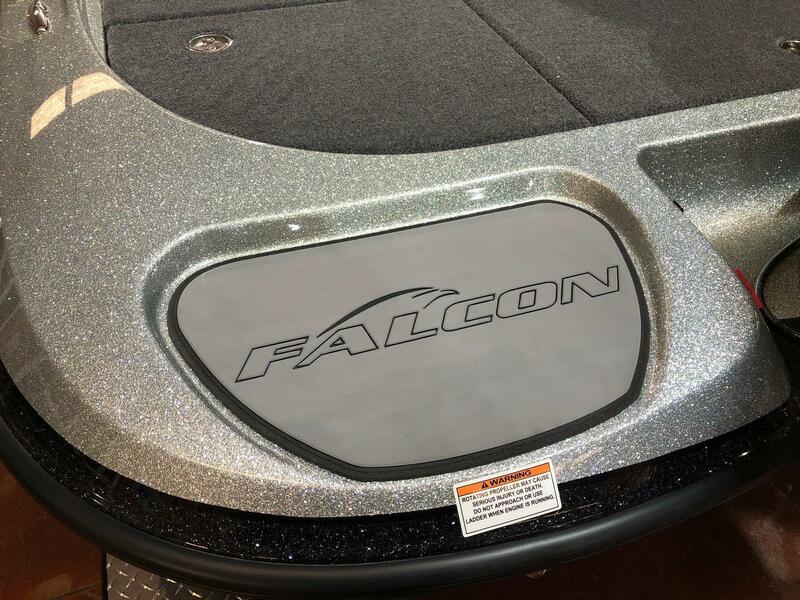 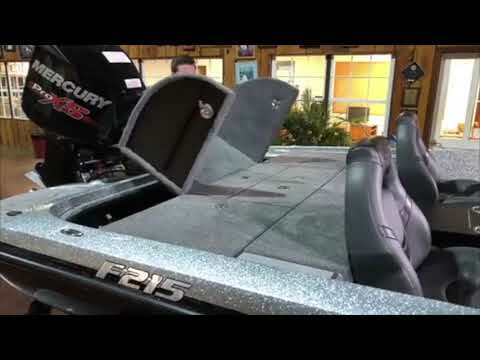 Falcon is a brand that is leaning on lifetimes of experience to deliver an incredible fishing platform. 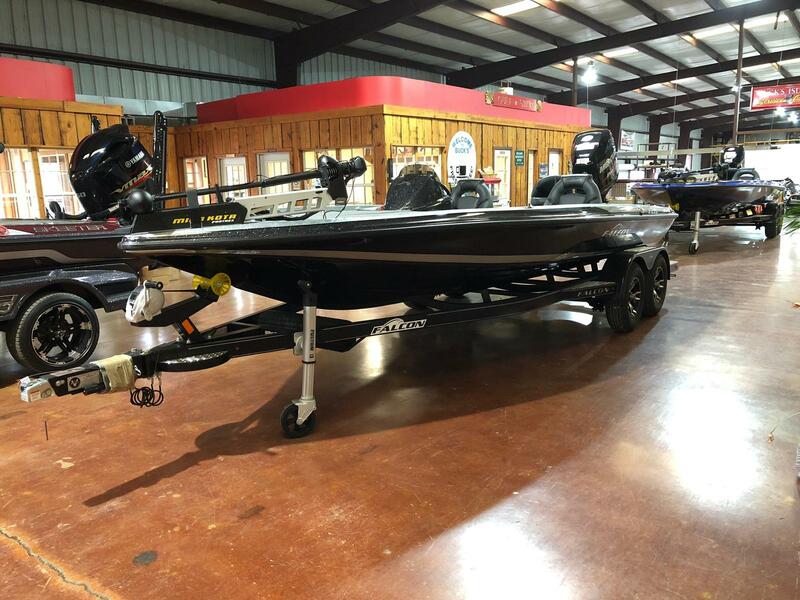 Wide, stable, easy to work on and built to handle any conditions topped off with customer service that is second to none! 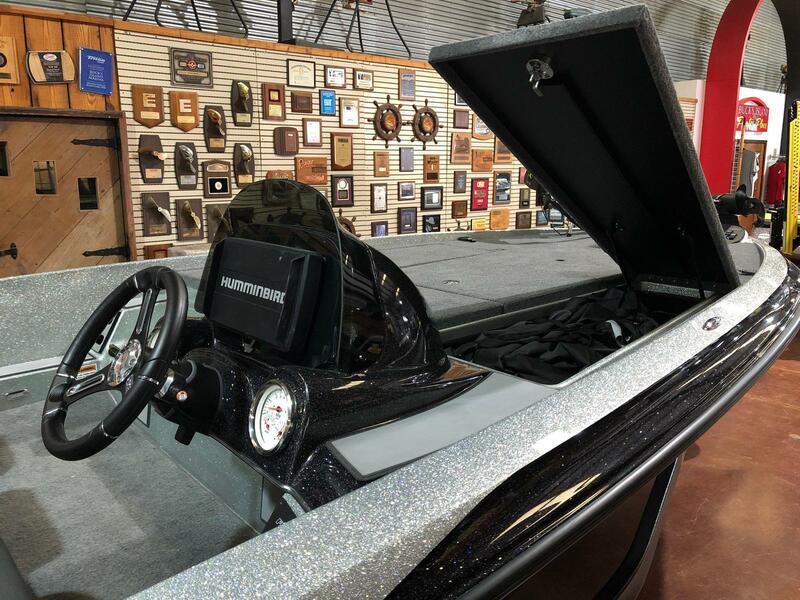 Take a test drive... the boat sells itself!